The owner/chef did it all. 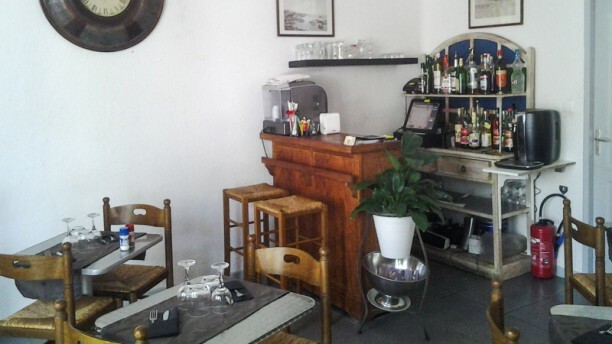 Very friendly and good food in a small slightly off the beaten track restaurant in Narbonne. The owner doesn’t speak English, so brush up a bit if you go there (and don’t speak French).